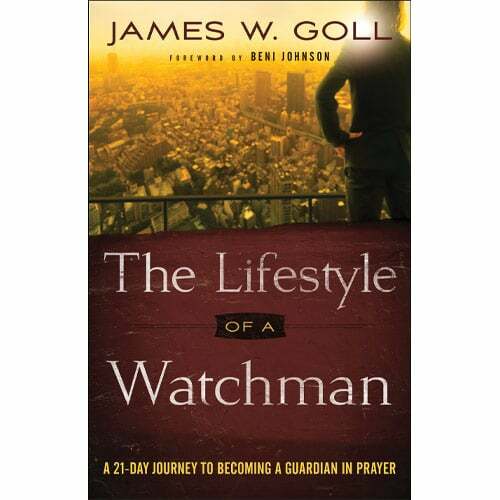 The Lifestyle of a Watchman takes you through a 21-day journey into the heart of being an intercessor. You will learn how to find your assignment, pray more effectively for others and the nations, understand how to intercede for current events and more. Daily reflection questions, devotional prayers and practical applications will help you move to the front lines of prayer and become the watchman God created you to be. Embark on this journey of faith, and become the strong sentinel that God created you to be! 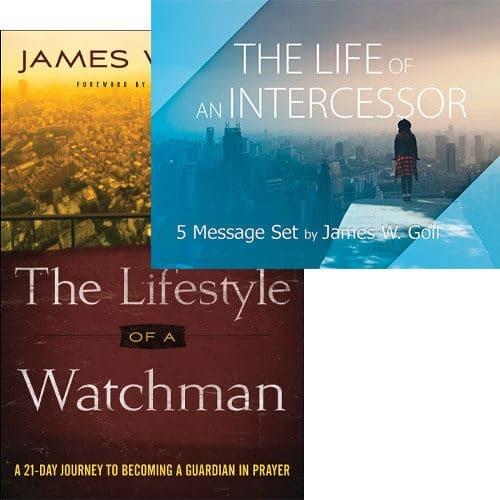 I just recently purchased and received in the mail The Lifestyle OF A Watchman A 21-DAY JOURNEY TO BECOMING A GUARDIAN IN PRAYER By JAMES W. GOLL. I’m really excited to receive the book. Although I’ve not yet had the chance to read it from cover to cover I’m giving it a four star rating. I can tell it’s going to be a tremendous blessing and necessary resource for my spiritual well being and maturity that I might fight the good fight of faith and stand watch. 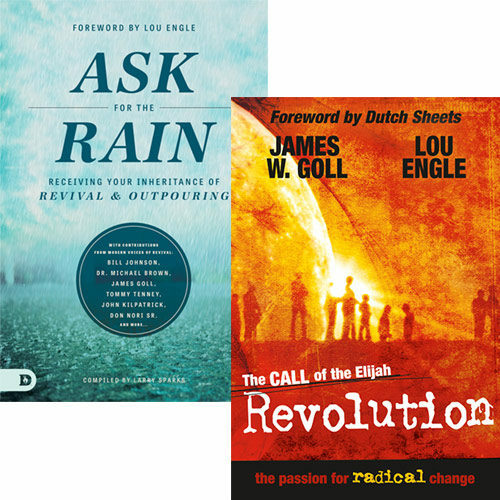 I’ve already begun looking through the book delighted to see a balanced array of information to glean from, feast on, ponder and spiritually grow from in my relationship with God. 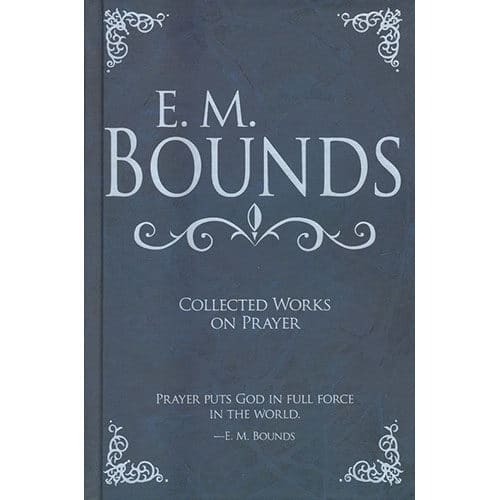 Some of the topics the book touches on are faith, prayer, praise, intercession and unity in the body. There’s also Section 2, READING FOR DAY 9 which covers fasting and is presented from a heart of wisdom. I personally don’t hear much instruction or teaching on fasting in the Body of Christ so I’m thankful to receive this. And, there’s the incorporation of true stories about believers of the faith which is definitely something I needed as well. The Lifestyle OF A Watchman teaches us to properly discern and battle and I’m so glad I purchased it. I just received the book so I don’t have a review as of yet. I received the book in a timely manner. 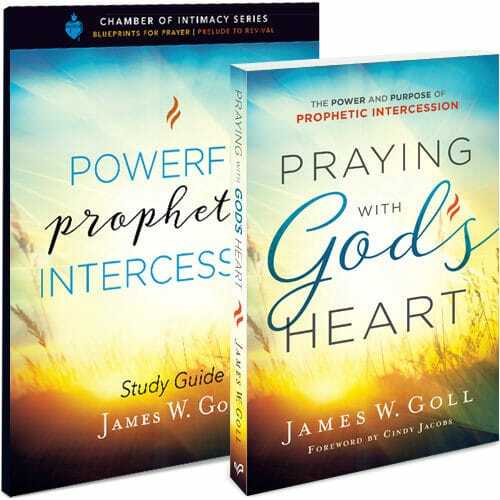 I will give it a 4 star for now because of the information that I am currently receiving in the Prophetic Intercessor Class (online webinar) that I am attending has given me a wealth of information in my beginning walk as an intercessor. I expect to see even more information in the book. Once the classes are completed this month, then I will start on the book.